Celebrating the 10th birthday of escent: Greece! It makes us proud to announce that we have crossed another milestone in the history of our company. On the 25th of August our company has completed 10 years of its establishment. On this occasion, as we were so grateful to the team which made our vision come true, we took our escenters on a trip to Greece. 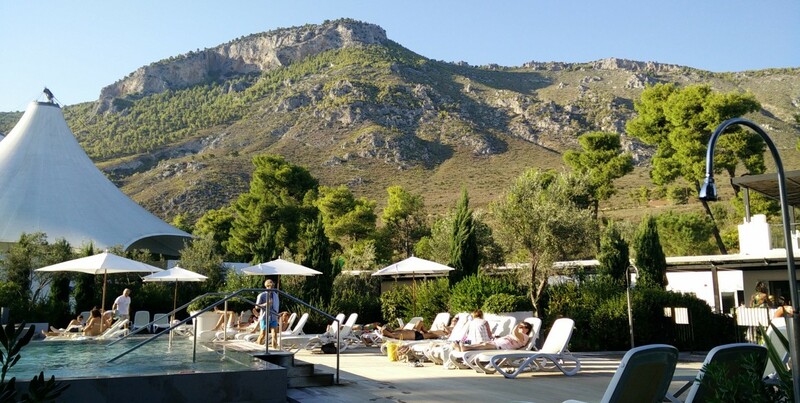 Club Med Gregolimano was our paradise for the weekend. We enjoyed Olympics games in the sand and drinks in the evening. As a team but as friends as well, we overcome obstacles, and we know how to celebrate our success. This trip has been a perfect break to share a moment together in an exotic context. What began as a three men company in a shared office back in 2006 has risen up to a team of 70 expert professionals with great skills and personalities spread between Belgium and Luxembourg. We are very grateful to our staff of “escenters” who have helped us over the years building a company known for its professionalism and expertise in business analysis and project management. We are also grateful to our clients who trusted in us to help them deliver their projects. Their demands and challenges have pushed us to go ahead and improve vigorously. Their compliments and positive assessments continue to give us the energy to go the extra mile. Next to the business successes and figures however, escent remains above all a rewarding human adventure for us all!